Selecting and using flame-resistant (FR) clothing can be fairly simple. But when you add layering to the mix, it gets a lot more complex. That’s why we’ve created this mini-guide, which will help you understand why it’s beneficial to layer FR clothing, how to determine the overall arc rating of the layers, and what you should consider before you start layering. There are a few reasons why workers might prefer layering their FR clothing rather than wearing one heavy piece that meets the required arc rating. For jobs that require a high degree of protection, flash suits and heavy outwear usually do the job. But workers often find that these restrict their movement and are far too hot to wear in warm work environments. Layering fixes this problem by allowing workers to wear several lighter, more breathable garments that wick away moisture, control odors, and allow for greater mobility. 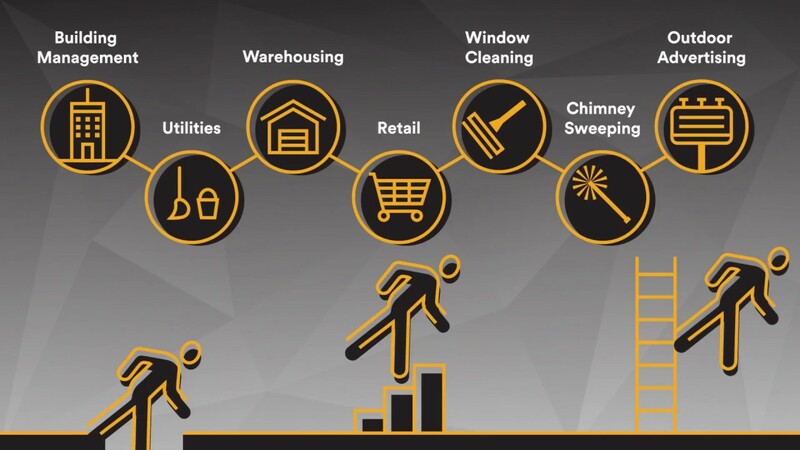 About 67 percent of all tasks at typical industrial companies are ranked at HRC 2 or below. This means workers are sufficiently protected by their primary layer of FR apparel. Layering makes it easy for workers to don a coverall that boosts the protection to HRC 3 when moving to a higher exposure task, then remove it again when returning to their regular duties. When tested together, layered FR garments often have a higher arc rating than the sum of the individual pieces. If that sounds like we’re saying 2 + 2 = 5, it’s because there’s more than just the clothing itself at work. Layering FR garments creates a layer of air between each item, which tends to boost the overall protection. Unfortunately, calculating the total arc rating of your layers isn’t as simple as adding the arc rating of each garment together. For example, if you have a light FR jacket with a rating of 8cal/cm2 and an FR shirt underneath with a rating of 4cal/cm2, the total arc rating isn’t necessarily 12 cal/cm2. To determine an accurate arc rating, the layered garments must be tested together in the order that they are worn. As mentioned above, in many instances the layered clothing will have a higher arc rating than simply adding the sums together. If the job requires an arc rating of more than 4 cal/cm2 (hazard risk category 1), you should consider using layers to achieve the required protection. Here’s what you need to know to layer your FR clothing for maximum safety. If your base layer (the one closest to your skin) is arc rated and made of non-melting fabric (and it should be), then it will contribute to the total arc rating of your layered FR clothing. This layer can also help you keep cool, so opt for a close-fitting garment that wicks away moisture and controls odor. In many instances, workers who require PPE with a high arc rating don’t need it all day. In fact, sometimes it’s just necessary for one task. Planning ahead allows you to determine what level of protection workers need and when they need it. Once you have an idea of this, you can decide what type of layers work best so that workers remain sufficiently protected when they shed layers that are no longer needed. Generally, you want to aim for enough protection that it meets standards, but not so much that it creates discomfort. No matter how many FR layers you have underneath, the outermost layer must always be flame resistant. The outer layer is the first one to be exposed to arc flashes, and flammable fabric will ignite easily and continue to burn, negating the FR effects of the layers underneath. It’s not difficult to find a garment that will meet your worker’s required level of protection. But things get tricky when it comes to layering. Safety professionals need to brush up on the standards and verify that layered garments provide the right amount of protection. It’s also important to educate workers, so they know when they know when they can safely remove certain layers and when they need to put them back on. 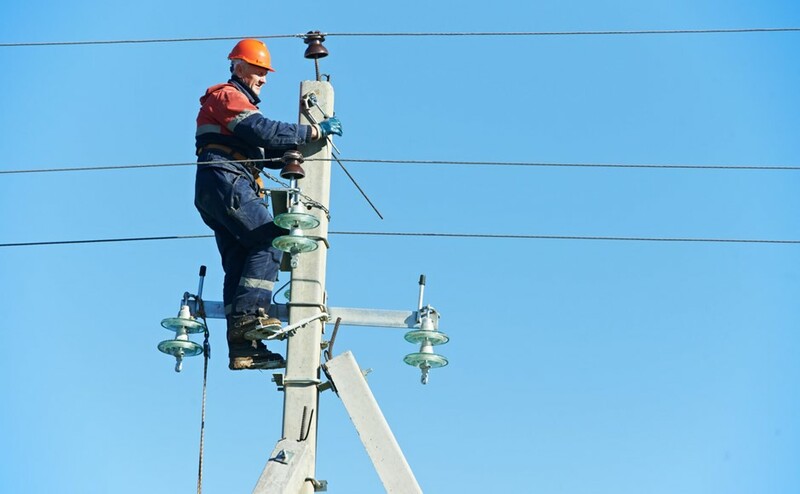 Though this requires extra effort on the part of safety professionals and supervisors, the increased comfort that comes from layering means an increased likelihood that workers will comply with their protective clothing requirements. Protecting workers exposed to chemicals is critical, and especially when it comes to the hands that come in contact with hazardous chemicals on a daily basis. Employers should know what products are available in the marketplace and how to make the right choice to keep their workers’ hands safe. And it’s important to take all chemicals into account. Chemicals are used in so many business applications that we often forget to take them seriously as a safety hazard, whether it’s the paint used in automotive manufacturing, the chemicals used to create pharmaceuticals and cosmetics, the pesticides and fertilizers used in agricultural operations, the cleaning products used to wipe down surfaces or clean the floors, or the industrial-grade chemicals used in emergency clean-up operations. Just because you’re not dealing with a highly corrosive acid doesn’t mean you can afford to overlook the risks they pose. OSHA notes that the specific degree of protection afforded by any given PPE will be material-hazard specific. What this means is that some protective material will be adequate to protect against some substances but could be ineffective at protecting against another. In fact, some chemicals are so strong that manufacturers have yet to discover a PPE material that will last through continued uses. It’s important, therefore, to provide replacement PPE as needed, according to the manufacturer’s guidelines. Matching the PPE to the employee’s work requirements and task-specific conditions takes into account the durability of the materials, such as tear strength and seam strength, as well as weather, temperature, and other site-specific conditions. In some cases, layers of PPE may be necessary to provide sufficient protection during the work day. When considering PPE choices for handling and transporting chemicals, you will need to look beyond the chemical itself and also consider how it will react with other chemicals used on your job site. Be sure to also consider the PPE itself, since the chemicals might react to the protective gloves’ materials or coating. Nitrile, for instance, provides good protection from lubricating oils but not acetone, a paint remover. Neoprene is a good choice for many pharmaceutical agents but ineffective against methylene chloride, another common paint remover. Any time you get a prescription from the pharmacy, your pharmacist will tell you what to avoid combining with your medication. It’s the same with chemicals used on the job: potentially mixing chemicals adds increased complexity to your PPE choices, and sometimes pose a serious risk to workers. Consult a qualified chemist to learn the proper use and the right protection for workers. This same chemist will also be useful in identifying possible reactions to chemicals on the skin and instructing you on how to treat accidental exposure. When dealing with chemicals, have measures in place to quickly and effectively deal with skin irritation, rashes, and chemical burns. The costs associated with this is serious business. In 2014, there were 33,600 reported incidences of recordable occupational skin diseases, carrying an estimated price tag of $1 billion in the U.S. alone. These incidents range from chemicals being absorbed by the skin and causing damage to it to chemicals attacking the nervous system, reaching the bloodstream, and potentially causing organ damage. If your workers will be handling chemicals frequently or for a long period of time, make sure to get gloves with good permeation ratings. And if the degradation rating indicates that the gloves will not last very long after exposure, keep a stock of replacement gloves on hand. Workers expect comfort, performance, and protection in a pair of safety gloves. Comfort may seem like a frivolous luxury, but it should be treated as a serious safety feature. If gloves are uncomfortable or make it too difficult to do the job tasks required, the worker will to tempted to remove the them or ignore other safety requirements in order to work comfortably. Some non-permeable gloves can be protective but make the workers’ hands hot, sweaty, and uncomfortable, making it hard to finish work that requires dexterity. Today’s workers do not have to choose between comfort, performance, or protection. 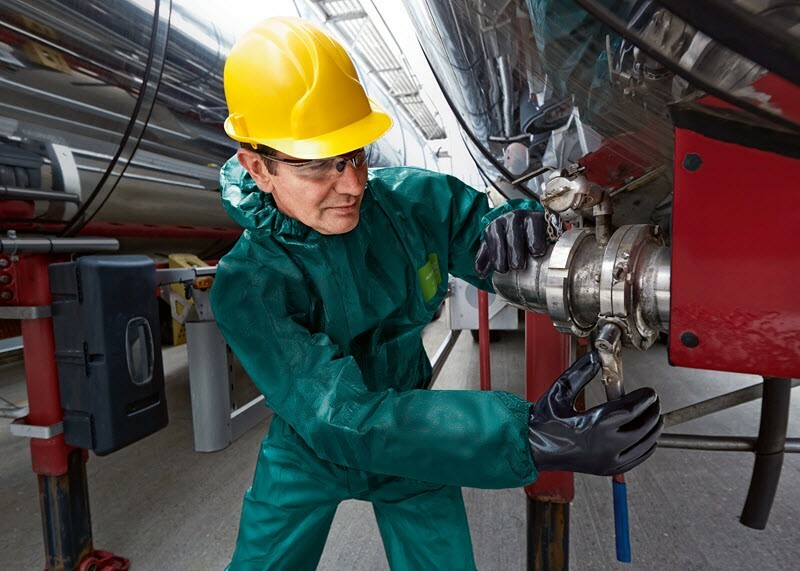 Through new technologies, materials and creative approaches, glove manufacturers are finding new and better ways to address the many needs of the worker without compromising protection from potentially dangerous chemicals. Significant improvements in moisture management, either with the glove itself or in combination with a liner, add comfort as well as the ability to move and perform work. Gloves that improve grip are always valuable, and layering remains a viable option in many cases. For example, wearing cut-protection gloves under chemical gloves, or thermal management gloves under or over chemical gloves. These simple solutions can address the PPE challenge of protection and comfort. The list of protective measures in work environments can sometimes get complicated. When faced with uncertainty to questions, employers should reach out to the experts for assistance. The leading manufacturers always offer qualified and professional advice about how to stay compliant and keep your workers safe. — Download an application to your smartphone that can notify people where you are, and if you need help or are safe. The Red Cross has a Hurricane App available in the Apple App Store and the Google Play Store as well as a shelter finder app. A first aid app is also available. — Use hurricane shutters or board up windows and doors with 5/8-inch plywood. — Bring outside items in if they could be picked up by the wind. — Clear gutters of debris. — Fill a bathtub with water. — Get a full tank of gas in one car. — Learn the location of the nearest shelter or nearest pet-friendly shelter. — Put an ax in your attic in case of severe flooding. — Evacuate if ordered and stick to marked evacuation routes if possible. — Leave a note to say where you are going. — If possible, turn off the electricity, gas and water for the residence. — A three-day supply of water, one gallon per person per day. — A silver foil emergency blanket. Taking a breath should not be a life-altering decision. OSHA’s new standards for respirable crystalline silica have been released and are in effect for Construction as well as General Industry and Maritime. Initially, the standards were released on June 23, 2016, but industries had one to five years to comply. As of the writing of this article, those deadlines have passed with a couple of exceptions (medical surveillance must be offered to employees who will be exposed at or above the action level for 30 or more days a year starting on June 23, 2020; hydraulic fracturing industries have until June 23, 2021 to comply with regulations about engineering controls). The new standards require employers to limit worker exposures to respirable crystalline silica and to take other steps to protect workers. This includes determining the amount workers are exposed to if it is at or above the action level of 25 μg/m3, and protecting workers when exposures are above the PEL of 50 μg/m3, averaged over an 8-hour day. Also addressed in these new standards are rules for: providing respirators, establishing and implementing a written exposure control plan, restricting housekeeping methods, offering medical exams, training, and keeping records. 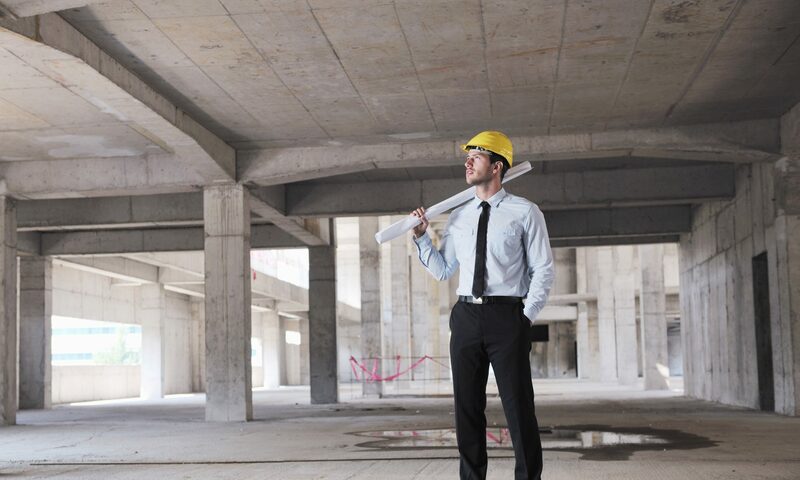 For the Construction standard, employers have the choice of either measuring workers’ exposure to silica and independently deciding on appropriate, effective dust controls, or using a control method given in “Table 1” from the Construction standard. Table 1 provides effective dust control methods matched to common construction tasks. For example, a handheld power saw can be used with water (“wet cutting”) to control silica dust. If employers use Table 1 correctly, they are not required to measure workers’ exposure to silica. The General Industry and Maritime standards do not address specific tasks and methods of control as the Construction standard does with Table 1. 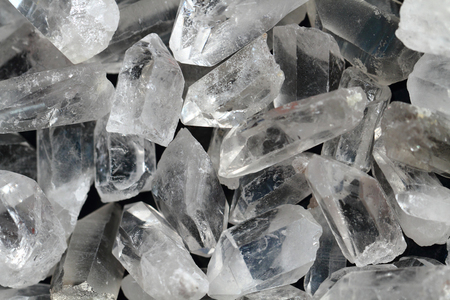 This means employers are required to measure workers’ exposure to silica to determine what method of control should take place. In addition to the previously mentioned use of water as a dust control, a local exhaust ventilation system (e.g., vacuum) can remove silica dust at or near the point it is created. Enclosures that isolate the work process or worker can also be used as a method of dust control. However, numerous industry groups have complained that the new standards are too stringent, claiming that there is no distinguishable difference in reducing health risks between the previous exposure level and the new exposure level of 50 μg/m3. 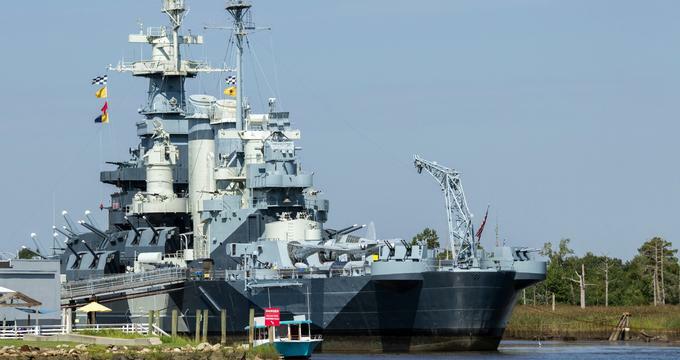 These groups also question whether OSHA has “substantial evidence” that the new rules are economically and technologically feasible for the industries affected. Although these industry groups took legal action, the Court rejected the challenges, reasoning that each of OSHA’s conclusions was supported by either substantial evidence, a reasonable explanation, or a combination thereof. 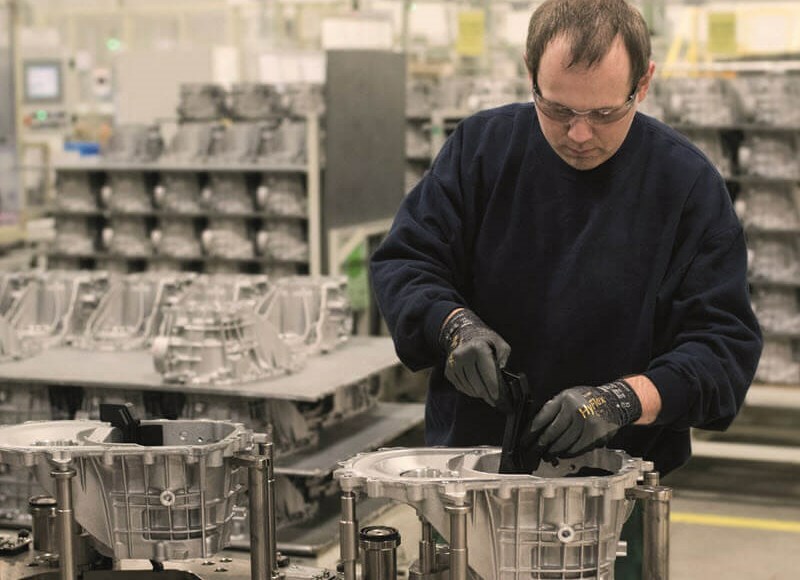 So, now employers are required to address the hazards of respirable crystalline silica by providing protection and proper controls to ensure workers can take a breath without worry. The new ruling applies to ALL general industry workplaces and covers ALL walking-working surfaces, including surfaces such as floors, stairs, roofs, ladders, ramps, scaffolds, elevated walkways, and fall protection systems. Changes in the regulations allow employers to choose from a vast array of accepted fall protection systems. This change allows the elimination of guardrails as the primary fall protection method and empowers employers to be flexible with determining which method works best under their specific work conditions. The refreshed provisions now dictate the requirements for performance, inspection, use and maintenance for personal fall protection systems. Gone are the days that general industry has to refer to the outdated GI Scaffolding standards. Under the more relevant construction scaffolding standards, employers can now choose from a variety of fall protection options. When released, some regulations were implemented immediately, while others were given a more relaxed timeline. The compliance date is looming for the implementation of fall protection on existing and newly installed fixed ladders. On November 19th of this year, all new or existing fixed ladders of more than 24 feet must have some sort of fall protection installed, which may include cages or wells. However, the costs associated with implementing cages or wells may be frivolous, as all cages and wells must be replaced with personal fall protection systems by 2036, so it is important to weigh all available options when retrofitting existing ladders. 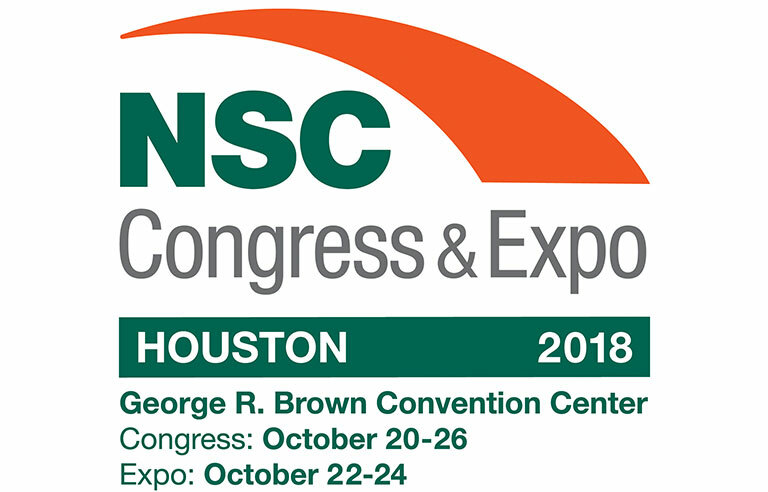 This year, NASP employees will be attending the National Safety Council Congress & Expo in Houston, TX October 22nd-24th. This is the world’s largest gathering of safety professionals and expected attendance is anticipated to be over 15,000. We are excited about the variety of excellent speakers, the diverse topics to be discussed and the hundreds of exhibitors that will be on hand, including NASP. This will be the first year that NASP has set up an exhibitor booth, and we encourage you to come by and say “hi.” We are located at booth #5043 so you may meet with some of our staff and discuss any of your safety-related needs. We urge you not to miss this event. Click on this link for details. 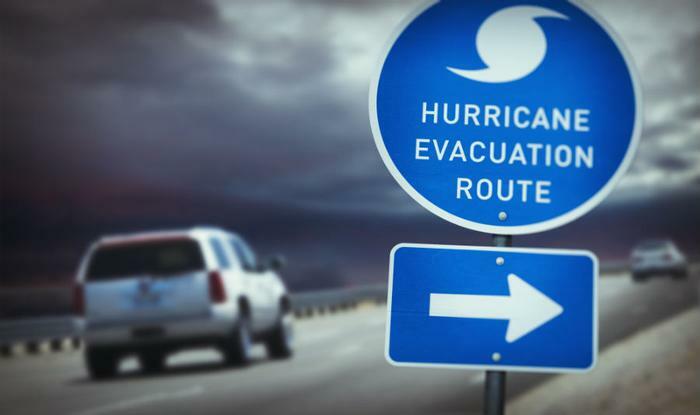 As Hurricane Florence intensifies, the National Safety Council (NSC) is urging those on the East Coast to monitor the storm’s path and heed government warnings. 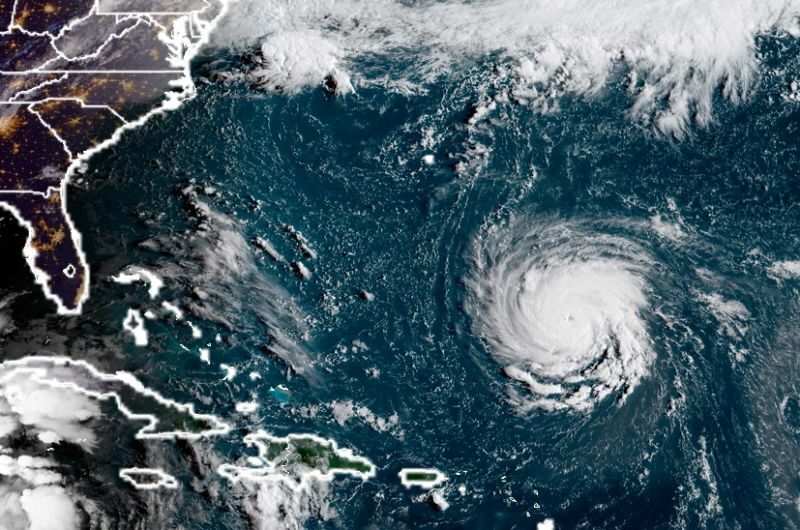 Florence is expected to hit the East Coast as a Category 4 hurricane with sustained winds of 130 miles per hour later this week, according to the National Hurricane Center. The Council says those impacted by Tropical Depression Gordon need to be especially aware of potential flash flooding. Nearly 60,000 weather events resulted in almost 600 deaths and more than 4,200 injuries, the Council said. Flash floods, tropical storms, and heat waves were the cause of most deaths. Ahead of the impending storm, the NSC is urging families to develop emergency plans and safety kits. Emergency plans should include several methods of evacuation and places to shelter, while supply kits should contain the necessary supplies to sustain a family for at least 72 hours. Establishing a meeting point for family members in the event that you become separated and pick one person everyone can contact their whereabouts. Shelter in sturdy buildings. Avoid isolated sheds or other small structures, open areas, hilltops, the beach, or boats. Don’t drive into flooded areas. If flood waters surround your car, abandon the car and go to higher ground. Avoid touching electrical equipment, cords, metal, and water. Stay indoors until authorities say it’s safe to go outside. Know your distance to rivers, streams, and dams. In heavy rain, stay away from underpasses, underground parking garages, and basements. One advantage to inherently flame resistant fabrics is that they are engineered to be flame resistant for eternity. Since their FR properties are incorporated at the molecular level, they offer fire protection that doesn’t wash out or wear out. The clothing remains flame resistant regardless of its length of use. The answer isn’t always straightforward, but chemical FR treatments applied to fabrics such as cotton regularly present serious environmental concerns. Approximately 75 BFRs are presently recognized; however, some of these have been removed from the marketplace since the 1970s following incidental poisoning due to ingestion, which demonstrates the toxicity of those specific BFR classes. Tris-BP, for instance, was originally included in the manufacturing of children’s clothing but was quickly removed following discovery of its mutagenic and nephrotoxic effects. Today, you can still find diphenyl ethers, cyclooctane’s, and brominated bisphenols representing the largest major BFR classes. In day-to-day living, these classes are also widely used as additives or reactive components in polymers such as epoxy resins and foam, as well as products like electrical equipment, computers, and electronics. This information will help you make an educated choice when it comes to FR clothing, but it’s not the end of your search. Investing the time and money required to do the research and select the right products will ensure durability, comfort, and (most importantly) confidence that you’re getting the protection needed. Your hands are used in just about every facet of your work and daily life. But they’re also one of the most exposed and vulnerable parts of your body. Whether you spend all day writing reports and e-mails or whether you handle materials and use construction tools after punching the clock, keeping your hands safe should be a priority. The most obvious way to protect your hands is with the right PPE. Every worker engaged in hazardous work should wear safety gloves suitable for the job. But gloves are your last line of defense and a lot of other measures should be in place to keep your hands safe (for advice on selecting the right hand protection PPE, see 12 Types of Hand Protection Gloves). In this article, we’ll go over seven important things you can do to keep your hands safe at work. Once it’s completed, the hazard assessment should be communicated to the exposed workers on an annual and intermittent basis in order to spread awareness and help cultivate safety culture. A job safety analysis (JSA) is the next step in communicating hazards to workers. These are often conducted by a foreman or supervisor, who lists each task and provides a step-by-step process to safely execute it. The JSA should provide a methodical means to eliminate or mitigate exposure to hazards and identify when, which, and where proper safety gloves shall be worn (learn 4 Steps to Conducting Effective Job Safety Analyses). The JSA should be communicated and reviewed before starting each new task and intermittently after that. Workers should be encouraged to assist and comment on the JSA as their feedback is invaluable in the creation and maintenance of this living document. Before donning safety gloves, we should ask ourselves if we can eliminate the hazards completely. If it’s not possible to eliminate all hazards, then we should consider whether engineering controls could be implemented. These controls help us reduce exposure by modifying the processes, equipment, and materials involved in the work (learn more about The Hierarchy of Hazard Controls).One example of this is machine guarding. A machine guard is a protective barrier to prevent workers from making contact with hazardous energies created by moving machinery. Ergonomic risks are often overlooked because their negative effects are not immediate. But ergonomic and repetitive strain injuries are far more common than many suspect. 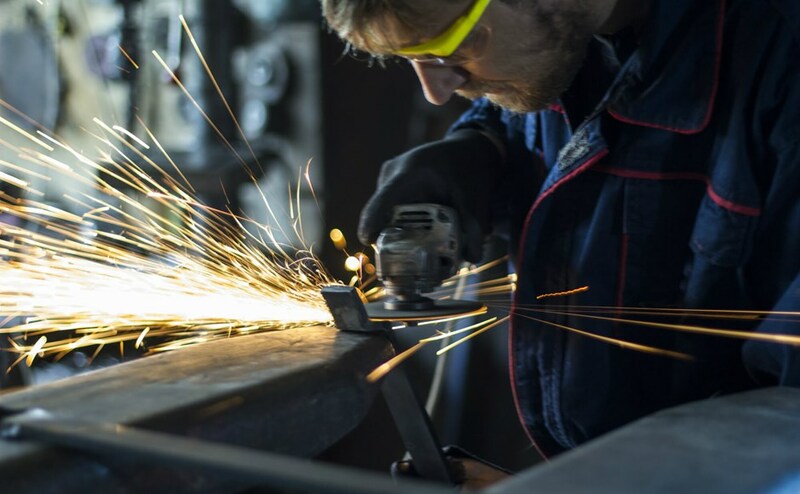 Workers who regularly repeat tasks, use forceful exertion, or are exposed to vibration and sustained awkward positions are at risk to ergonomic injuries. Enlist an ergonomic specialist to assess your workplace and help you implement a repetitive strain prevention program. All tools should be inspected prior to use, serviced regularly, and the workers using them should receive formal training on their proper use. Refer to owner’s and operator’s manuals to determine maintenance and servicing intervals. The misuse of tools and equipment is a frequent cause of injuries. It’s often assumed that everyone knows how to use common hand tools, but this assumption can lead to injury. Employers and supervisors have a responsibility to ensure that all workers are trained and competent in the use of the tools and equipment in their workplace. Training programs can be created internally and reviewed periodically throughout the year (consider these 6 Ways a Permanent, In-House Safety Trainer Can Benefit Your Organization). They can also be communicated to new hires during orientation. Companies can also look to external training providers to assist then in delivering training to their employees. The training program should pay close consideration to all equipment and tools, no matter how mundane the task. Every employee, no matter how much experience or seniority they have, should be required to participate. This training is an opportunity to make sure that fundamental safe practices are fresh in everyone’s minds. To help protect against exposure, employers must inform workers of the specific chemicals used in the workplace and provide access to the corresponding safety data sheets. Employers and safety committees should make a list of controlled products onsite available to employees. The list should be reviewed and updated as new products come in or old ones exit. The safety committee and supervisor should review the safety data sheets and draft a list of PPE required to safely handle the products. A successful health and safety program starts with a positive safety culture. Every company should encourage and promote safety from the moment a worker starts their shift right until the moment they clock out at the end of the day. Employees respond well to a positive safety culture and well communicated policies and programs. They are more apt to follow safe work procedures, use the PPE supplied, and report hazards to their supervisors. With a positive safety culture, every employee – both new and seasoned – knows that safety in their workplace truly is number one. Supervisors and management should be encouraged to attend the same safety training as their workers in order to lead by example and communicate the value of these initiatives (see Workplace Safety Culture 101 to learn more). Construction debris tends to be irregular in shape and hard to handle. It can also be full of sharp edges. Making sure it gets cleared away helps prevent injuries. A low standard for housekeeping can wear down the morale of workers but it can also lead to cluttered pathways impeding material handling equipment and thus increasing the need for manual handling. Employers should provide ample disposal systems for the various types of degree created over the course of a regular work day. Materials should have nails, screws, and sharp edges bent over or removed, and employers should promote daily post-work clean up tasks. Wearing gloves that give your hands ample protection is essential to keeping them safe. But it’s not enough. By looking beyond the glove and implementing various other measures to mitigate risks, you can be confident that you or your employees will make it through the day with their hands unharmed.